Here are some of the benefits you’ll see from maintaining detailed customer records and staying in touch after the sale. Improved customer communication: A database lets you keep all necessary customer data in one easily accessible place. If updated regularly, it improves your image to customers since you have their information immediately accessible. It also saves the embarrassment of losing meeting notes or other written material, or of simply forgetting important points from your interactions. You’ll be able to note facts such as preferred customer communication styles and schedules of meetings, follow-ups and sales calls. Improved efficiency: Organizational efficiency will be significantly improved with a customer database. Sales professionals will be able to save time by having important customer data available immediately, without searching multiple sources to find what they need. Interaction will be smoother and more pleasing for your customers. 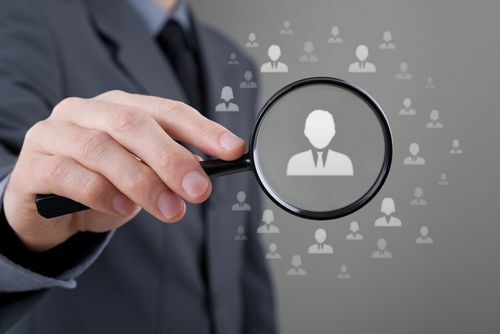 Better customer identification: A customer database helps you identify and segment customers into categories that improve your interactions with them. When you know what your customers want and need, you’ll be able to make more effective offers of products and services that directly address their interests. Improved knowledge of customers: You can use a customer database to record and track important points about your customers, such as what they purchased from you, why they bought your product or service and what influenced their decision to buy from you rather than a competitor. A database can store customer comments and post-sale feedback for easy retrieval when revising sales and marketing processes. Better opportunities for upselling and cross-selling: A database provides information that can be used to identify other products or services customers may be interested in based on their past purchases and buying patterns. This can improve business by letting you sell related material or higher-priced options. Could your sales and customer service be improved by implementing a strategy of customer database marketing?